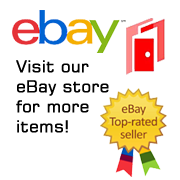 Produced in 2017 is this 3.75″ high and 2″ wide colored metal key chain/key ring that features the standing figure of Birdperson from the hit Adult Swim animated TV series Rick and Morty. This is a mint, unused key chain/key ring. 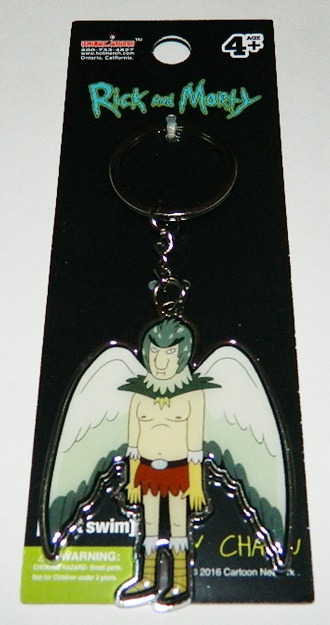 Produced in 2017 is this 3.75″ high and 2″ wide colored metal key chain/key ring that features the standing figure of Birdperson from the hit Adult Swim animated TV series Rick and Morty. This is a mint, unused key chain/key ring stored in a smoke and pet free environment.